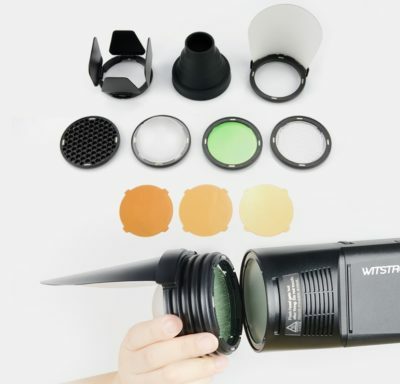 The H200R is an attachment for the Godox Witstro AD200 that gives it a pleasing, round light distribution and accepts multiple accessories. Godox has announced a new flash head for their Witstro AD200 series, called the H200R. Compared to other flash heads that are already available for the AD200, the round flash head H200R is designed to have a more pleasing light pattern and fall-off. 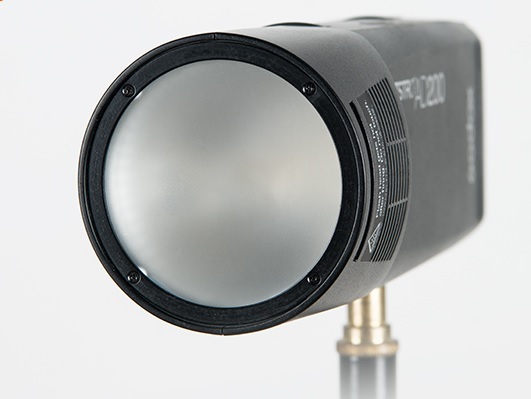 In other words, the H200R is designed to increase the quality of light of your AD200 when used without any modifier. This better quality of light is achieved with a spiral flash tube and a parabolic reflector. As you can see in the photo underneath, compared to the standard fresnel head the quality of light is drastiscally improved and we also see a slight improvement compared to the barebulb head. 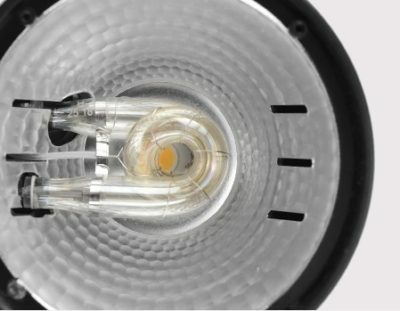 Inside the new round flash head we also find 4.3 watt modeling light. 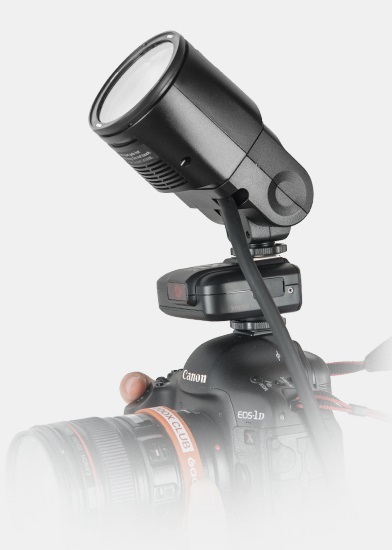 The new flash head features a magnetic mount to which accessorises can be attached. These can be also stacked on top of each other in order to combine for instance a gel with a diffusor. At the introduction of the H200R there will be a wide range of accessories available, such as a diffusion dome, gels, grids and more. These items have to purchased separately and are available under the name AK-R1. Godox has indicated that the H200R will be released this month for $79, available to pre-order now from Adorama. Accessory kits are an extra $59. What do you think about the H200R? Let us know in the comments!